What is a Notice to Remedy Breach? The Notice to Remedy Breach is used during a tenancy by the tenant or property manager/owner if they beleive there has been a breach of the agreement. The notice explains the alleged breach and directs the person recieving it to fix the problem within a specific timeframe. If the other person does not agree there has been a breach, they should try and resolve it with the person who issued the notice. If agreement cannot be reached, the RTA's free dispute resolution may be able to help. 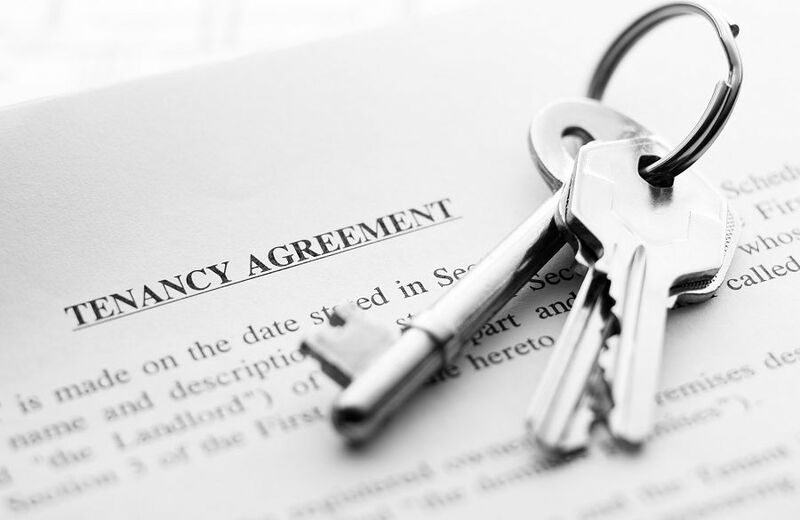 What can a tenant be breached for ? behind or late paying your rent (rent arrears). Causing Damage to the property ( by you, other household members or your visitors). operating a buisness from the property without approval. using the property for illegal purposes. interfering with the peace, comfort or privacy of a neighbour. failing to keep the propety clean ( for example, broken glass or rubbish that needs removing, long grass, car wrecks). breaking Local Government Laws ( example. keeping hazardous goods). not telling us if you move out of the property. not telling us if someone new moves in to the property. continued neighbourhood disputes ( tenants, occupants, or visitors causing a nuisance). You must ensure your household members do not disturb the peace, comfort and privacy of your neighbours. You are also responsible for the behaviour of your visitors. Rental Agency's will not tolerate domestic violence, disruptive behaviour, deliberate or reckless property damage or illegal activities at your property. Disruptive behaviour that disturbs the peace and safety of a neighbourhood is a breach of the State Tenanct Agreement and will not be tolerated by the department or any rental agency in Queensland. At what stage can we lodge an application to QCAT for a termination order after the tenant has remedied 2 Notice to Remedy Breaches? Provided that each time the Form 11 Notice to Remedy Breach was issued it was for the exact same reason, AND the tenant remedies the breach before it expires, you can lodge an Application to QCAT under the provision of repeated breaches. How long between breaches can pass by and still be able to lodge straight to QCAT? As mentioned above, provided the breaches were for the same instance, it’s important to understand that the 2 breaches would have had to had been issued within a 12 month period and then you would lodge to QCAT (within the 12 month period also from when you first issued a breach to the tenant). What allows QCAT to hear the matter on these grounds? Section 299 of the Residential Tenancies & Rooming Accommodation Act allows QCAT to hear a matter based on repeated breaches. Its important to understand that the breaches MUST be remedied by the tenant before the expiry for you to be able to lodge an application to QCAT on these grounds.